Modern studios and apartments in one of the UK’s biggest cities. 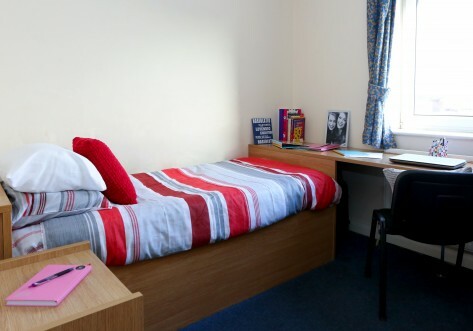 Ladybarn House offers everything you would expect in great student accommodation. 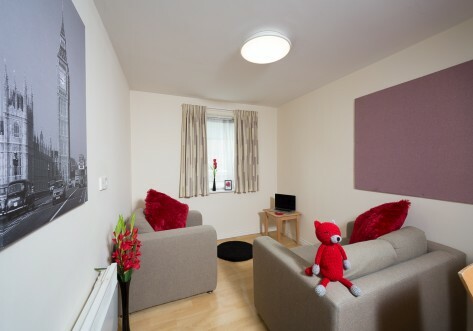 Choose from a range of studios and 1 or 2 bed bedroom apartments furnished with everything you need as standard. 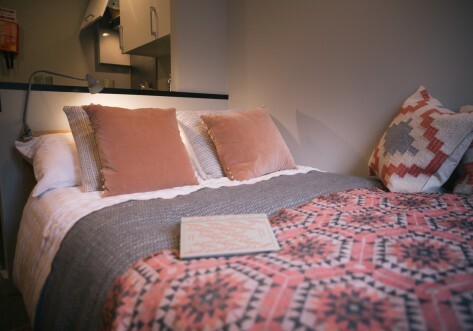 Well equipped kitchens, good room storage, a ¾ double bed, and ensuite bathrooms. All utilities are rolled into the rent. So don’t worry – your water, heating, electricity, and high speed internet are all covered and ready for you when you move in. 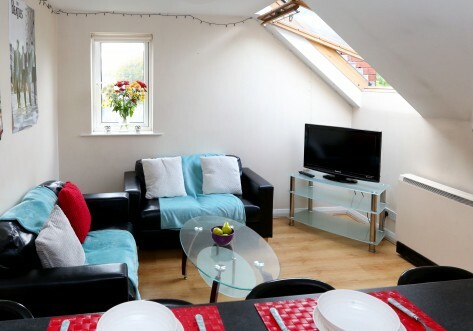 This property’s great for students studying at the University of Manchester. It’s very close to the main campus, and access to transport links around the city. A little closer are local convenience stores, coffee shops, great pubs and restaurants.